Kristen Taylor & CO was established by Kristen Taylor in 2006 and has since grown to be one of the leading wedding photography companies. We serve San Diego, Los Angeles, and nearby areas. 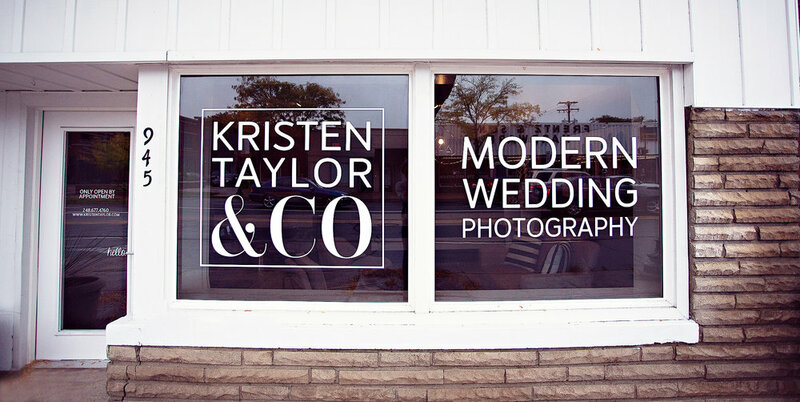 At the core of Kristen Taylor & CO is a group of dynamic photographers who love shooting weddings, and an awesomely organized production staff. We are larger than your average one-photographer operation, but we are not (and never plan to be) a huge impersonal company. We blend the best traits of each in a way that builds a strong personal connection while benefiting from the experience, efficiency, and high-quality customer service of a larger and more established business. All of our photographers have been thoroughly trained by Kristen Taylor in her Modern Romance style, usually having been promoted from within after gaining a significant amount of on-the-job experience. With us, you select your photographer from our team of talented Lead Photographers, and before signing a contract for that particular photographer you get to see their work and meet with them in person. All of this provides you with the peace of mind that comes from knowing that your wedding photographer’s style and personality is exactly what you are looking for. If you’re someone who appreciates great style, loves high-quality products, wants to look awesome in your wedding photos, and just generally loves life, then we would love to work with you!